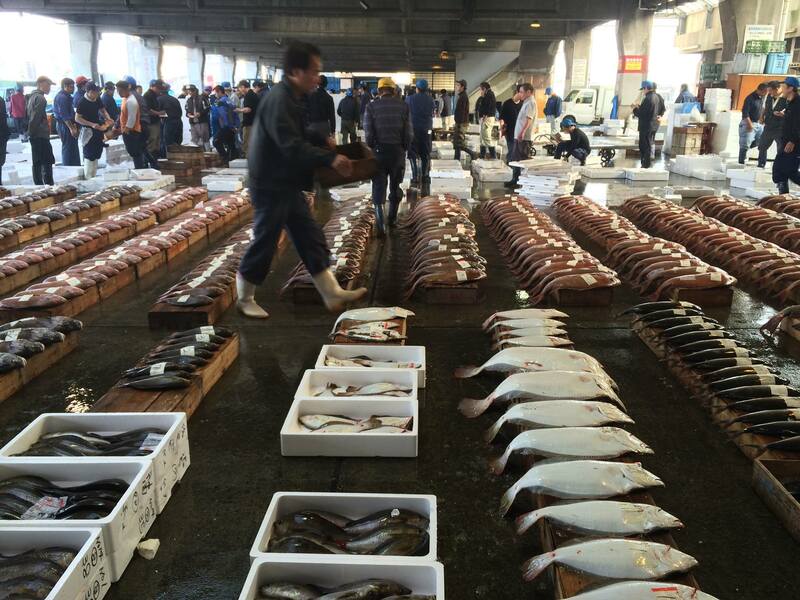 Usually our Kagoshima Fish Market Tour starts in March, but this year the first tour is going to be held on April 6th, because the new market building is now under construction. However, the restaurants in the market are open as usual. Please enjoy Kagoshima’s fresh seafoods.